We are counted as consistent firm actively involved in developing modern day Center Lathe Machine. 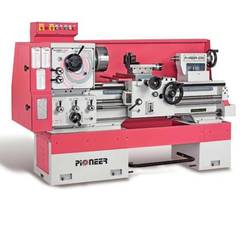 A wide number of clients showed trust in our offered lathe machines as the highly efficient performance and innovative design helps them to increase productivity and machining flexibility. Lathe Adda For Cannulated Cancellous Screws Manufacturing. Having year of experience in this domain, we are involved in manufacturing and supplying best quality of Center Lathe Machine. 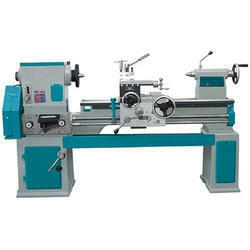 The offered Center Lathe Machine is extensively used to manufacture rotary parts, to lathe cylindrical and in many other suitable applications. The offered products are easy to use.